Looking for some fun projects to keep your kiddos busy over the summer? Check out this cute Mommy and Baby Hedgehog Craft DIY Project. Can you believe that toothpicks and an egg of STYROFOAM™ Brand Foam could look so adorable? 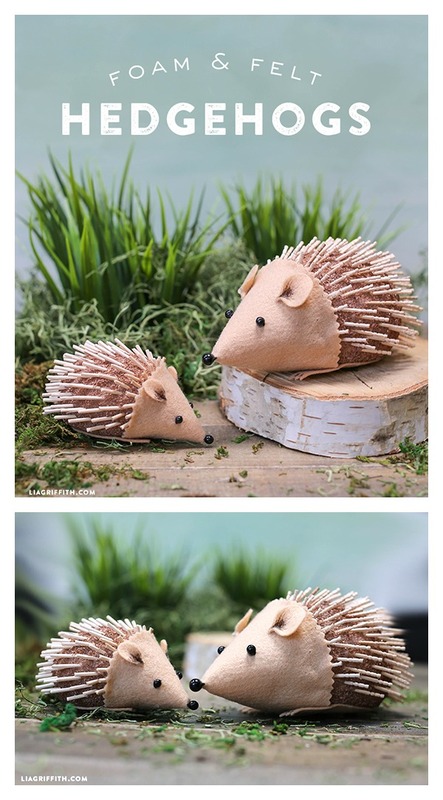 This Hedgehog Craft would be fun for one, or for a group of scouts or summer campers. You might also like Crochet Hedgehog Amigurumi Free Patterns.